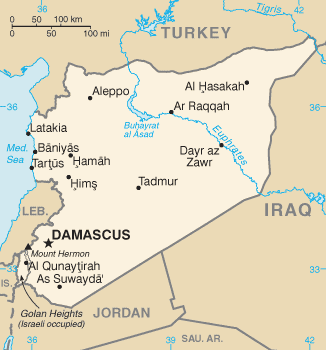 The Syrian conflict began as a series of protests and escalated into a violent civil war with a number of state and non-state actors. While women were active in the initial protests, as violence escalated, women’s roles and the gendered impact of the conflict has changed. In Syria, women of different backgrounds have been victimised by conflict and violence from a variety of actors, but they have also played key roles as both supporters and instigators of both violence and peace – often using their gender strategically to gain mobility and avoid arrest. The conflict itself has created insecurities that are gendered in nature, as women (and LGBTI people) continue to face issues like displacement (within and outside of Syria), as well as sexual and gender based violence (SGBV). In relation to women’s participation in the peace processes, the numerous attempts at creating dialogue, or enforcing a ceasefire, continue to falter. Each step continues to exclude women from any form of substantive representation, although there have been some efforts by the facilitators of some of the talks to include women or create an advisory board for women to inform discussions. Despite this, reports from NGOs on the ground show that women persist in peace-keeping work through grassroots means at great risk to themselves.